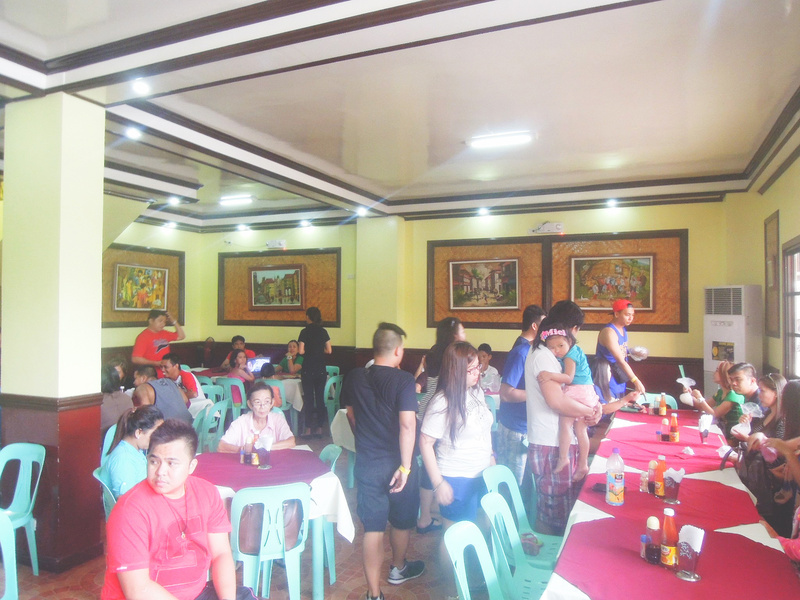 Lolo Calro's restaurant is possibly one of the best restaurants to try when you are in the Cavite area. Must-try is their exceptionally good fried chicken. We discovered this homey little place while we were on our way back to Manila from our Pico de Loro trip. We did not have time to cook lunch because our check out time from Pico de Loro was 12 noon. While at Naic, Cavite, we made a quick stopover to have our tires inflated. We asked around for recommendations for the best restaurant in the area and we were told to go to Lolo Claro’s, just a few meters behind us. 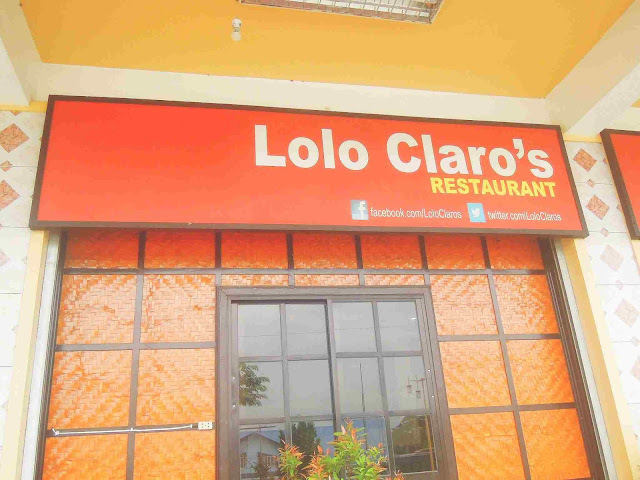 We drove back and instantly saw the signages announcing that we have found Lolo Claro’s. It was a quaint restaurant, with interiors and decorations reminiscent of its bucolic roots. 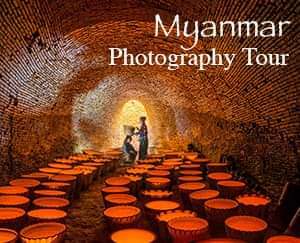 The place was not air-conditioned but there were plenty of ceiling and wall fans buzzing which rendered the space comfortably cool. There were many diners that time, mostly families and groups of friends celebrating. A birthday or special occasion perhaps? Most likely, Lolo Claro’s seemed like a good place for celebrations. A waiter handed us the menu. 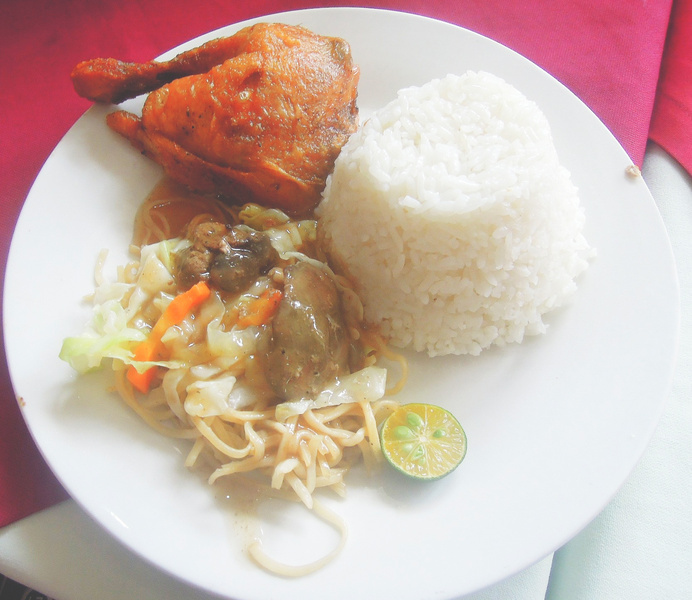 It contained mostly fried chicken and lechon kawali in combination with rice and either chopsuey and pancit canton. The server told us matter-of-factly that their fried chicken tastes like Max’s. Looking at the photos, the chicken indeed looked similar to Max’s – crispy skin devoid of any breading and cooked to a beautiful golden brown. Intrigued, I ordered ¼ fried chicken with pancit canton and rice. My wife, meanwhile, wanted to try the lechon kawali with rice and chopsuey. We did not wait long for our orders to arrive. The fried chicken looked as good in person as it is in photos. The crispy skin is inviting, almost begging to be bitten. The meat, meanwhile, was cooked throughout but it remained juicy and savory. I had a bite off my wife’s lechon kawali. It was crispy and seasoned well; it was nicely cooked and very deadly. Aside from rice meals, Lolo Claro’s also offers sandwiches and pasta. 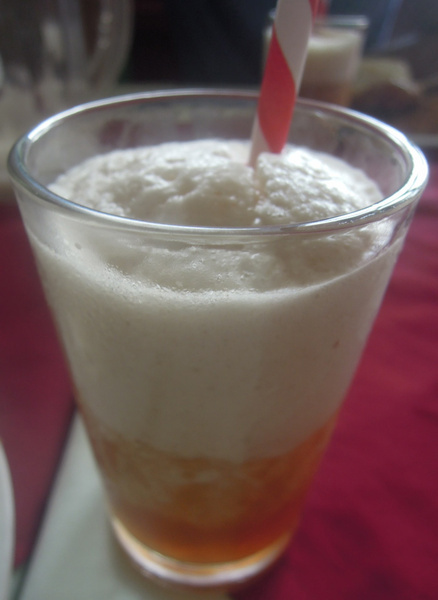 They also have desserts like leche flan, fruit shakes, and halo-halo. 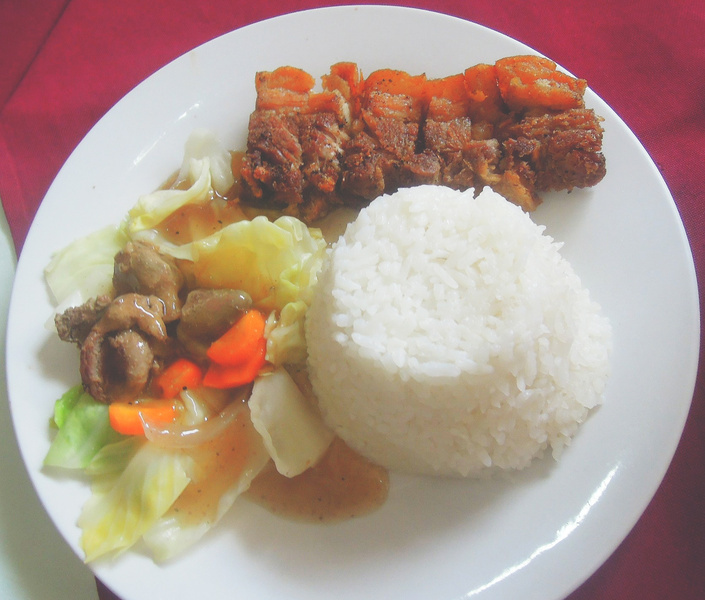 For this hearty meal, we paid P175 for the chicken plate and P185 for the lechon kawali. Not bad. When settling your bills, be sure to check your receipt though. The waiters can get confused but most likely because of the huge number of diners when we came here. 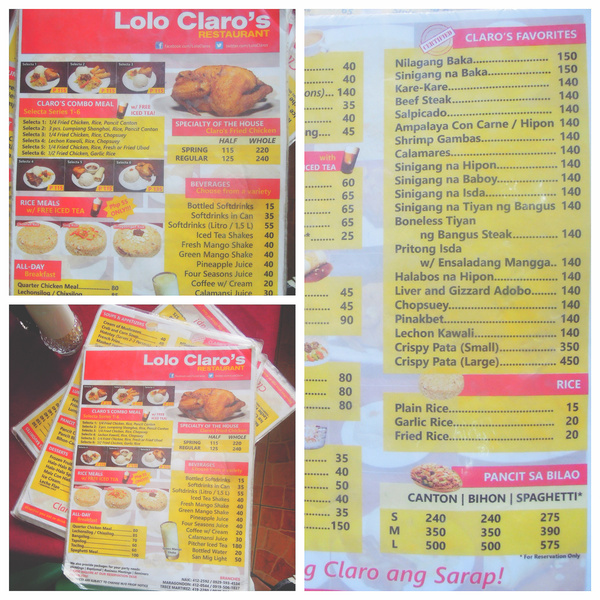 For those who are passing by Naic, Cavite, be sure to pass by Lolo Claro’s if you want a good meal that give value for money.